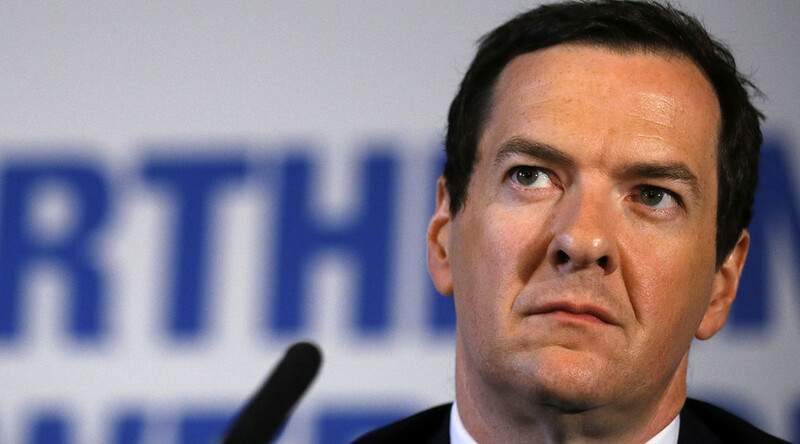 Former Tory Chancellor George Osborne had five meetings with US financial giant BlackRock, for whom he now works, while he was still in charge of the British Treasury, it has emerged. Since being ousted by Theresa May when she took office, the Cameron-era politician has taken up a six-figure, part-time advisory role with BlackRock – the world’s biggest asset management firm which is said to be worth £5 trillion. Thursday night saw Whitehall’s appointment committee facing questions over why his links and many meetings had not been flagged up. The committee had previously said there were no issues regarding the relationship because Osborne had not taken any decisions for the firm while still a serving politician. It has now been reported by the Daily Mail that the committee has been forced to change its position to reflect the fact Osborne actually had taken decisions for the firm while still in office. 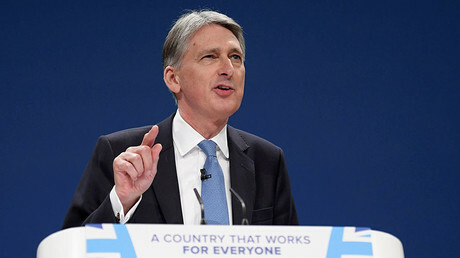 BlackRock was reported to have been extremely happy with Osborne’s pension reform legislation, which began in 2014, claiming it was uniquely well placed to profit.